Jesus healing the blind man by spreading mud on his eyes, is a neat metaphor for how God recreates and renewer our vision so that we are not blinded, distracted, and confused by false customs and practises that have no power to restore and redeem. There are 4 powerful truths that empower us to keep our eyes on God’s vision of his Kingdom established on earth. 1. Wait patiently, God will hear your cry – don’t be tempted to start looking around for solutions that are not birthed and inspired by God. 2. God will pull you out of the clay, and then like a potter remould and reform you. Jesus recreated the blind man’s eyes with clay and then washed his blind history away. 3. Jesus had no burdens, His could constantly see what the Father was doing and he was always ready to heal and always in a clear state of mind, full of wisdom and power. 4. God searches the hearts and minds, trying our hearts, He is looking for those who will worship Him in Spirit and in Turht, those who releasing the sound of praise throughout the world. 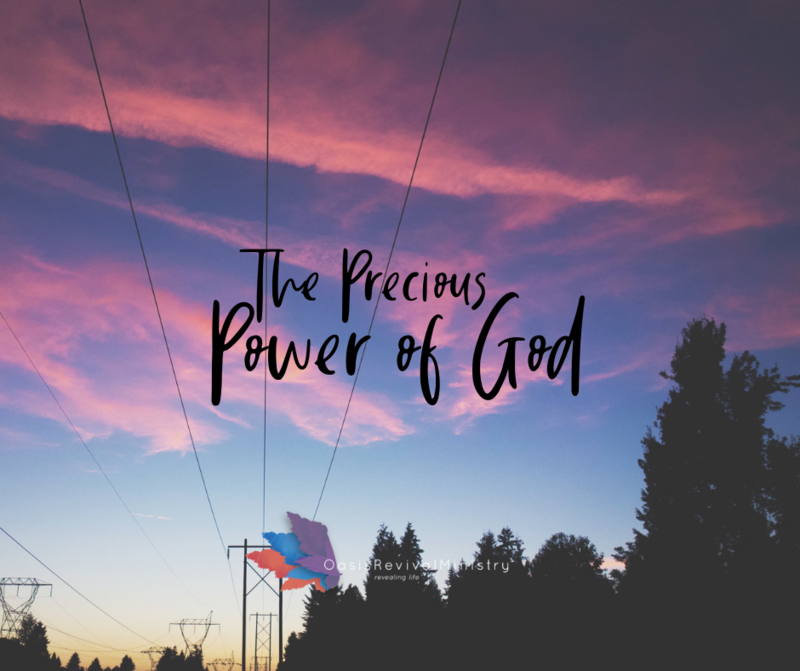 The Precious Power of God was poured out through the blood of Jesus so that every person for the rest of all time, can live in absolute freedom and hope. Two confessions will conquer the power of sin in a person’s life. The first confession is that Jesus died for our sins and rose again to offer us a new life, and the second confession is that we have indeed sinned. 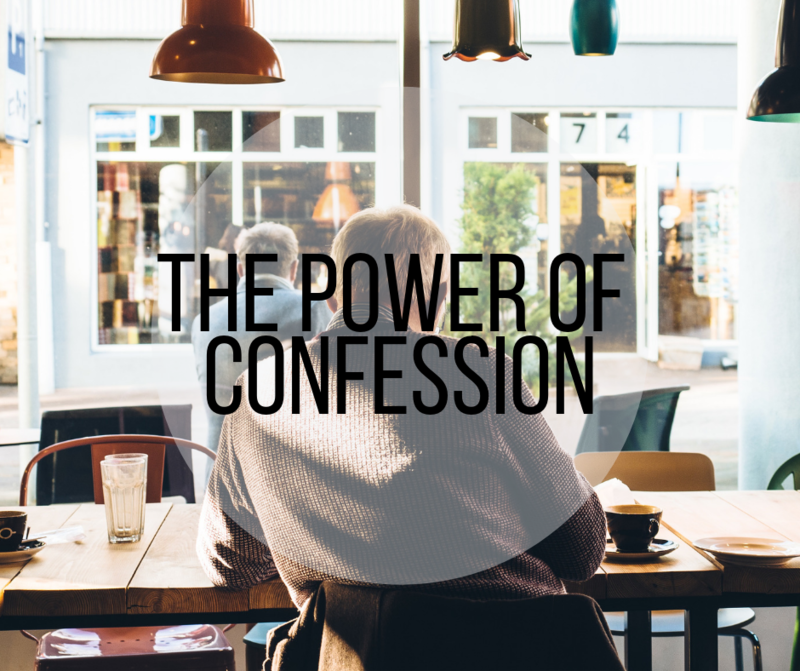 The latter relies on the power of the first confession, yet for many Christians, it remains hard to do.